I'm so excited to tell you all about one of the best meals I've had in my entire life. 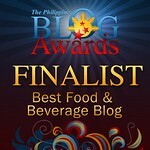 If you love steak, then let me tell you this: You MUST try SAGA Steak. I was fortunate enough to have the opportunity to try this amazing cut of beef from the Saga prefecture in Japan twice in my life, and the second time was even better than the first. 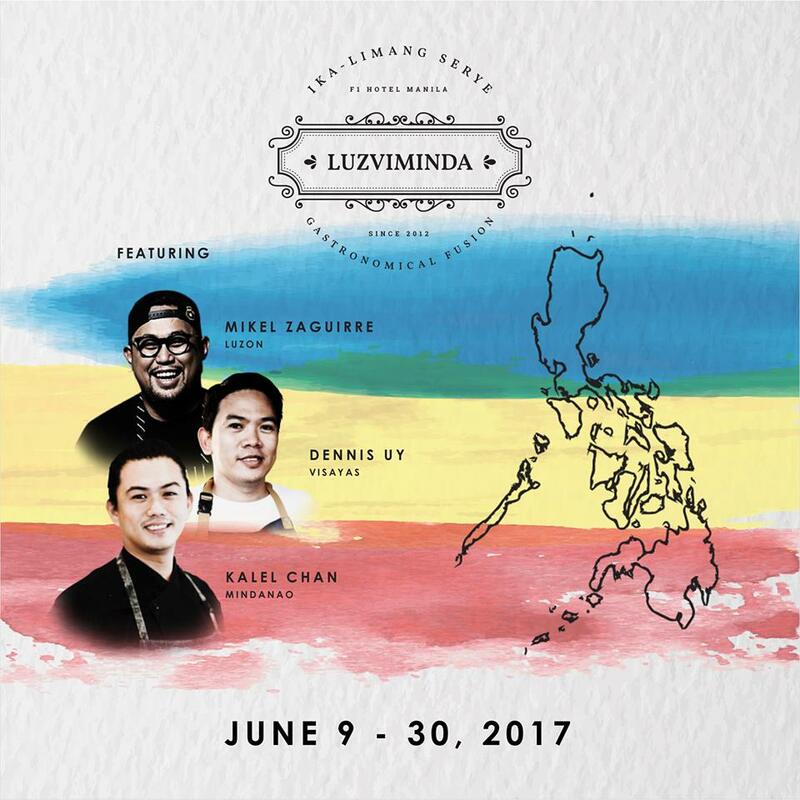 Whenever June comes around, an event that i'm always looking forward to is F1 Hotel Manila's LuzViMinda Food Festival. The ingenuious concept is, the hotel invites three renowned chefs to represent the different regions of the country, through their gastronomic creations. Now, LuzViMinda is on its fifth year, and they've got a perfect track record in my book. The 2016 incarnation featured some of the top female chefs of the country, but in 2017, the boys are back in town! Chefs Mikel Zaguirre, Dennis Uy and Kalel Chan all took up the challenge of featuring the best dishes from around the country, all into one amazing buffet spread. This ranks up there with the very best LuzViMinda festivals ever! I was introduced to Chinese cuisine at a very young age, and instantly fell in love with it. That love affair has only grown stronger as the years passed by, especially when I discover innovative restaurants that know how to push the envelope in creativity, while maintaining the high standards that the traditional Chinese Chefs adhere to. Paradise Dynasty is one such restaurant. 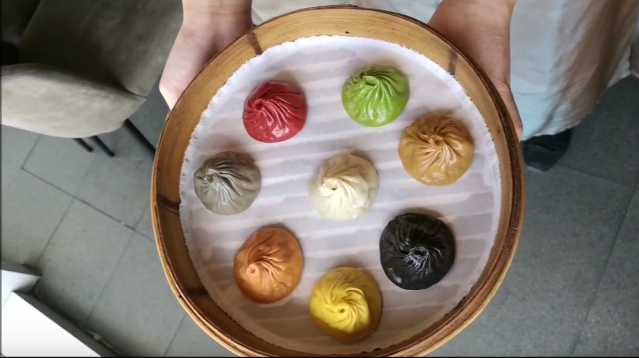 Known for having a wide range of flavors to their Xiao Long Bao (EIGHT to be exact), Paradise Dynasty also has an extensive menu that delves into Chinese Cuisine, ranging from the classics to new concoctions. Given that I've never had a disappointing experience with The Raintree Group of Restaurants, I was excited to try their new Japanese restaurant, Izakaya Sensu, which is located at Net Park at Bonifacio Global City. Izakaya Sensu's menu features a wide range of Classic Japanese dishes, as well as some items that were innovated to keep up with the times, without losing its sense of tradition.